Psychotherapy can be helpful for everyone, regardless of whether they are struggling with a mental disorder or not. Therapy helps a person grow, and process all emotions in a rational and healthy manner. There are many approaches to psychotherapy, however, one of the most preferred approaches has to be Holistic Psychotherapy. Here’s why. This method helps in treating many mental health issues. A licensed counsellor uses talk therapy to help you feel safe and maintains complete confidentiality of your case. Through psychotherapy, patients can help process and better understand any emotional conflicts and help to improve harmful behaviors that may be resulting because of them. It can help them identify the mental illnesses that may have caused hindrances in their life. Psychotherapy can allow patients to gain confidence and improve their communications skills, as well as recover mental stability. You will first be assessed by your therapist who will then create goals and customize a plan that will cater especially to your needs and health. Holistic psychotherapy is one of the various approaches that psychologists use to counsel patients. What holistic psychotherapy entails is taking into consideration the person as a whole, as well as looking at external factors such as those around them, their physical well-being and their lifestyle. Some also refer to holistic psychotherapy as spiritual therapy, as it takes into account mind, body and spirit. This can help improve self-esteem and create a greater sense of self-awareness. Everyone reacts and feels differently when exposed to various scenarios. The complexity of the human brain makes processes very unique for each individual, even if the basis of the emotion or illness are the same. Holistic psychotherapy can be used to treat and lessen the effects of anxiety disorders, depression, psychosomatic illnesses, PTSD and any issues regarding irregular moods. 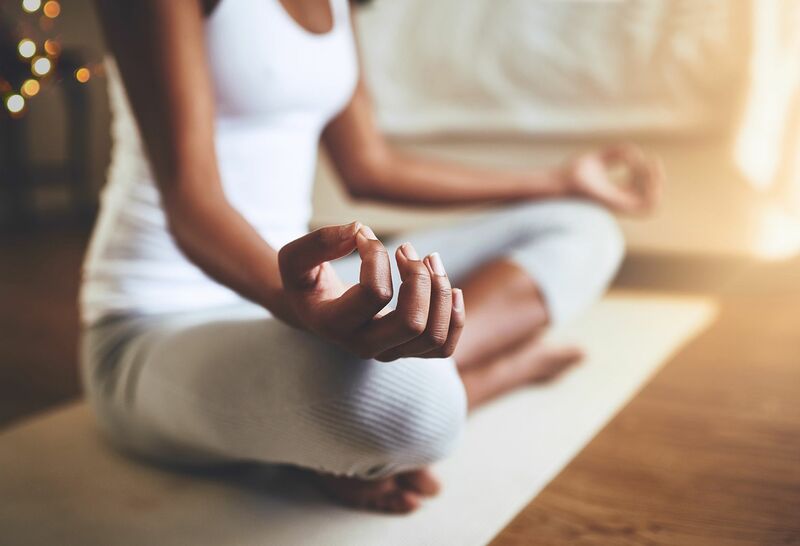 There are alternative practices that also count as holistic psychotherapy, such as yoga, meditation and acupuncture because they help to completely relax the mind, body and soul. Those who are seeking spiritual enlightenment can really benefit from this. Practicing the concept of mindfulness is also part of holistic psychotherapy, which helps a person to stay in the present. This is especially helpful for those who suffer from anxiety disorder and disassociation. It is important to note that you are not chained to any one therapist or any one form of therapy. You can try out different methods and therapists to see which benefits and helps you the most. The reason holistic psychotherapy is one of the most beneficial methods of dealing with illnesses and emotional irregularities is that it integrates many aspects of different schools of psychotherapy, which gives you a holistic and all-inclusive experience of therapy. There is more room for variation and personalization in holistic therapy, thus it is a form that you should greatly consider.